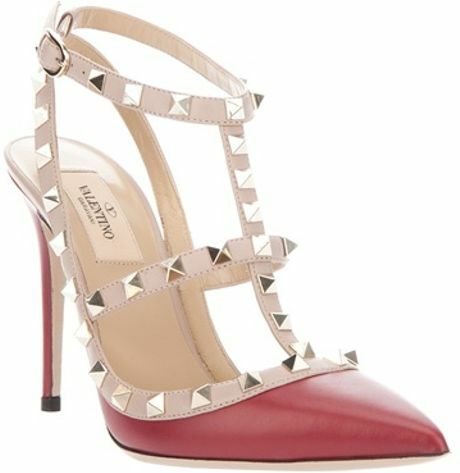 Eku also attended the pepsi brand ambassadors party rocking these amazing Valentino sling backs. 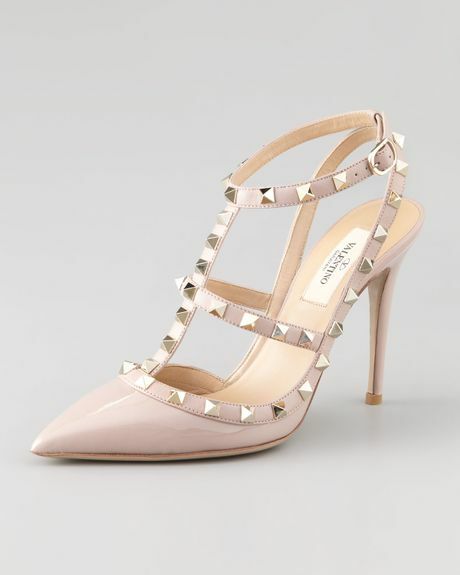 Be rest assured that you are ready for any social occasion when you wear these Rockstud Vitello leather and patent leather classic slingback by Valentino with Platino pyramid studs and T-strap with adjustable ankle strap. They look best when used to dress up your skinny jeans or add edge to your favorite sheath dress.